HUD case # 151-853217 Property is offered as-is. 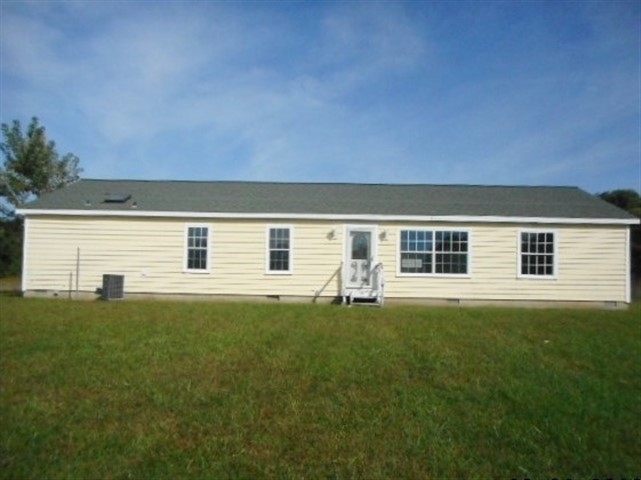 This 2088 SQ FT 3 bedroom Owensville home features just over 3 and a half acres of land. Status "UI" insurability. Directions:From Hwy 41, West on I-64, Take Exit 12 (Poseyville), North on 165, South on County Road S 1050 W.